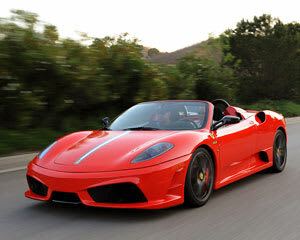 European Supercars See You Drive The Dream At Adrenaline! 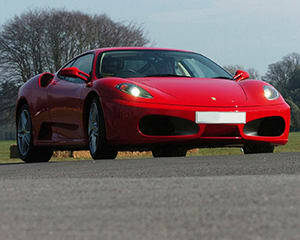 Fancy taking a spin, James Bond style, in a European Supercar worthy of its own lead role? This goes without saying when you consider the allure, affordability and timeless elegance of cruising behind the wheel of an Aston Martin or other supercar classics in film-star fashion. Adrenaline puts you in complete control in your own starring role with an enticing range of European Supercars driving experiences on offer. What is the most exciting part about driving a European Supercar? Whether it’s the vintage styling or top speeds these V8-powered dream machines can generate, even the prospect of driving an impeccably maintained European Supercar is exciting in itself. 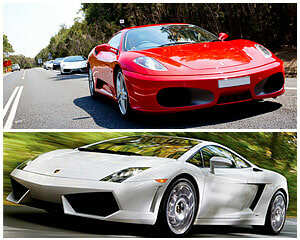 Prepare yourself for the lightning-quick grunt and smoother-than-silk handling of these supreme driving machines. How fast can I drive during my European Supercar experience? This depends how fast you aim to go and also, of course, within safety limits for yourself, your passenger and the vehicle, as instructed by your professional driving coach. 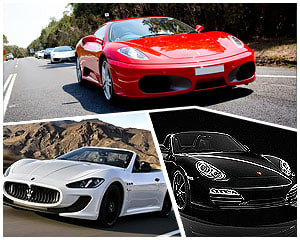 European Supercars in the fleet on offer at Adrenaline are capable of reaching speeds well beyond the capabilities of mere mortals or even driving demigods. But you would be advised to start at a slightly reduced greased lightning pace and work your way up to a complete storm on four hot European super wheels. If cruising along the highways and byways, the top speed permitted is relative to the law-enforced maximum. Just don’t draw too much attention to yourself — impossible in these machines — but particularly on the open road. 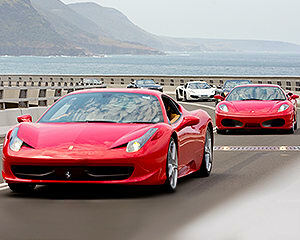 Would a European Supercar driving experience be good for Father’s Day? 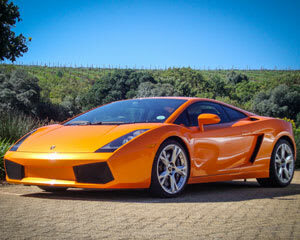 If you’re dad is a car fanatic yet also appreciates the quality of precision engineered, European styled V8 greats, then he will love you all the more for the Father’s Day gift of a European Supercar experience. 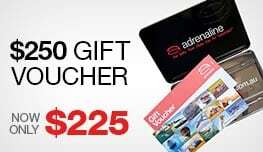 You can purchase your package online at Adrenaline or choose to order a gift voucher for dad to redeem for a European Supercar event or the 2500-plus, land, water and sky-bound experiences on offer throughout Australia. His gift voucher will be valid for three years, so dad has plenty of time to decide which European Supercar drive or ride package is right for him. 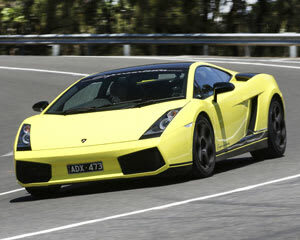 The Luxury Supercar Drive, Triple Supercar Blast – Sydney is an optimum example. Your dad will get behind the wheel of a range of high-performance supercars, including a Ferrari, Lamborghini, Maserati and Porsche for a drive day that is set to floor him. 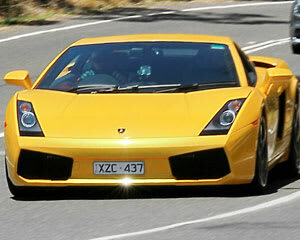 Such are the power and pace of these four-wheeled dream machines that your dad will also drive between Sydney and the Central Coast in his vehicle of preference with this unforgettable Father’s Day gift to treasure. 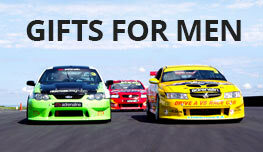 What does a European Supercar experience include? All the European Supercar experiences offered at Adrenaline include an all-important debrief; your choice from the awe-inspiring fleet of supercars, according to availability; the allocation of two drivers per vehicle; all road tolls and fuel costs; two-way communication; event management and co-ordination; and the certainty of expert guidance and control where required and whenever necessary. What should I know before my European Supercar driving experience? All drivers must be a minimum 25 years of age and hold a full driver’s licence. They must also present with a 0.00% blood alcohol reading on their drive day. 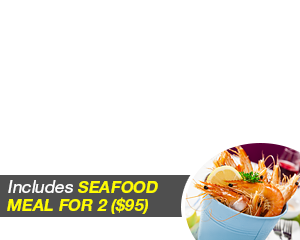 Equally essential is a $2000 security bond via credit card pre-authorisation. Drivers could also opt to pay a $99 excess fee on the day to reduce their liability to $5000.